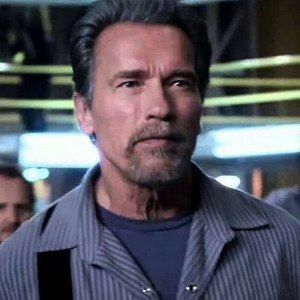 Prison warden Willard Hobbes (James Caviezel) tries his best to intimidate career inmate Emil Rottmayer (Arnold Schwarzenegger) in the latest clip from Escape Plan, pulling the old countdown tactic, giving Rottmayer just 10 seconds to tell him where another prisoner is located. As we can see in this scene from director Mikael Håfström's action-thriller, Emil doesn't respond well to authority, drawing the warden a map that isn't exactly helpful. Sylvester Stallone, Vincent D'Onofrio and Sam Neill co-star in Escape Plan, which arrives in theaters October 18.